The street foods or road side foods are the specialty of India. Mostly people like to stand by the road side and love to eat the road side foods from the food stalls. The tradition of this tasty food stalls is very delicious and common among the metro cities of India like Mumbai, Delhi, Indore and many other cities. 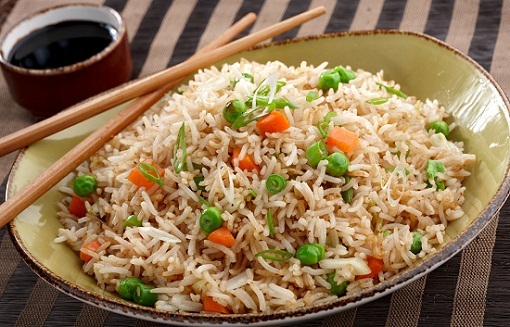 Chinese rice is one if the famous food in the road food stalls of India. Indian streets are the best places to try the Chinese fried rice along with the chili chicken or some other non veg dish. Chinese stalls are available on the roads of the famous cities of India. Youth like to eat Chinese from the roads of the India. 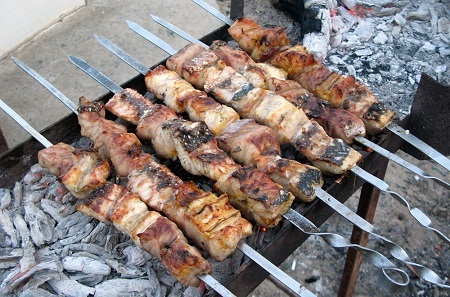 Another road side food that is famous ion top cities of India is Kebab. The people love to eat bun kebabs with their friends and family by the venders and stalls on the streets. Especially in Delhi and Kolkata, people of non veg lovers loves to eat different types of kebabs including seekh kebab, tandoori kebab and hara kebab. Cities of India like Hyderabad, Lucknow and Delhi are the best places to try these kebabs. Another famous street food is samosa which is liked by almost everyone in the world. Samosa is the perfect snack for evening and rainy day snack. 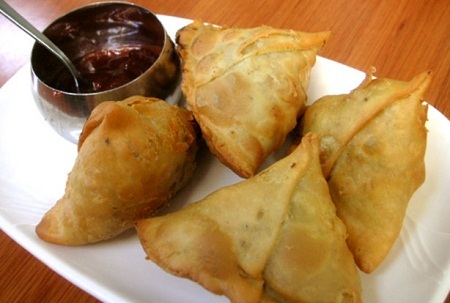 The samosas are the best street foods that one can have in the evening or with the friends. When served with chutneys they are the best road side fried snack in the Indian cities. 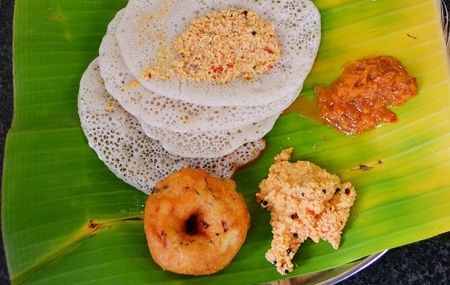 Especially in streets of Tamil Nadu and Kerala, Thattu Dosa is one of the famous street foods of India. It is a pure vegetarian dish that is served by almost all the veg sellers and venders on the streets. Almost 100 varieties of dosa are available on the stalls in the streets on South India. It is traditional Tamil dish. 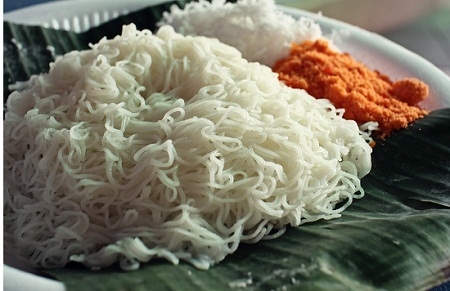 Putu Mayam is made up of the noodle floor and coconut. It is served with the topping of desiccated coconut and gulu Melaka. This food is common on the streets of Tamil Nadu, Kerala, and the areas of Karnataka. It is a one of the famous fast food that was originated in Maharashtra and it is one of the famous street foods in the metropolitan areas of India. It is a traditional food that is served with the fried vegetables. 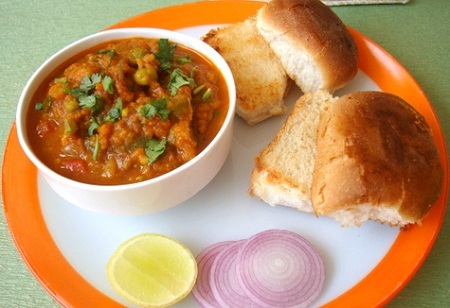 The Pav Bhaji that is sold on the streets of India is of many types that includes Paneer Pav Bhaji, Mushroom Pav Bhaji and many others. 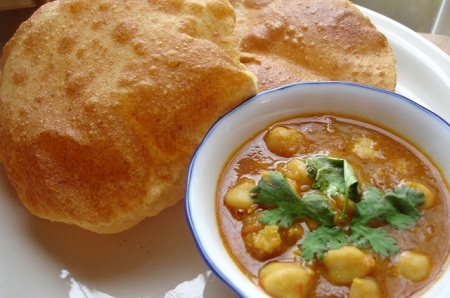 The type of Indian bread called Poori is served with vegetables that are cooked in different styles. When Poori and Sabzi are served with pickle and chutney, it will give you the most memorable and tempting flavor. That is why it also stands on the most famous street foods if India. It is a savory Indian snack that is equally famous in all the parts of India. 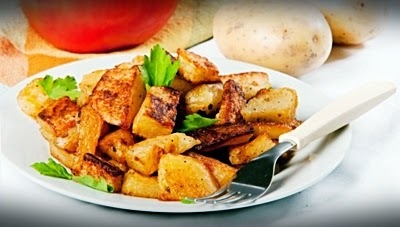 It is a kind of a chaat which is made of rice, onion, potatoes and many vegetables. 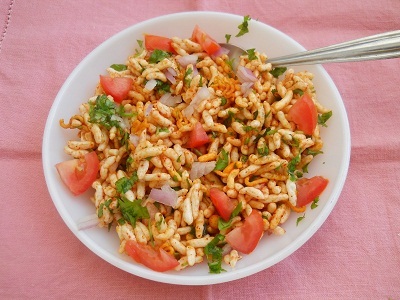 It is also referred as Jhal Muri in the cities of India like Kolkata, Bangalore, Maharashtra and many others. It is one of the most famous street snacks of India. It is another famous food street item of India, Chaat or Alu ki Tikki was originated in the Uttar Pradesh and since its origin, it became popular in all over the India and then in the whole sub-continent. It is served with papari and is famous food in the metro cities of India. It is a must try and most famous street food of India. 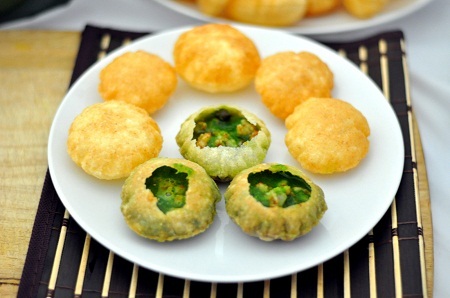 It is a mouthwatering snack and is also known as Gol Gappa. It is famous all over the India with the maximum votes in the famous food of the road side stalls. Other variants of this food are Sev Puri and Dahi Puri.